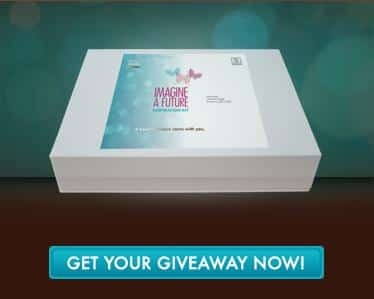 Click here to visit the MBIB facebook and on the “Inspiration Kit” tab, click “Get Your Giveaway Now.” Then just fill out the form to request your free kit. Allow 4 to 6 weeks for your package to ship. We’re sorry, but all items have been given away. Check our Facebook page for future offers and information.